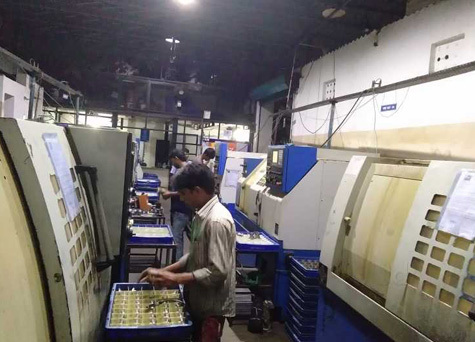 The Mittal Tech-Know Classes is an pioneer institution in the field of CNC & VMC Training in Pune. Mittal Tech-Know was set up primarily with a view to training people in CNC programming and its operations. At Mittal Tech-Know, courses are designed to develop & strengthen the foundation of CNC machine users knowledge in terms of Operation, Part Programming, Correct setting of tools & work piece, metal cutting principle and above all the safe use of CNC machines. Reviews of engineering drawing, dimensions, tolerance, angles, tooling knowledge. Explanation of each G codes / M codes separately with example. Mittal Tech-Know was set up primarily with a view to training people in VMC programming and its operations. 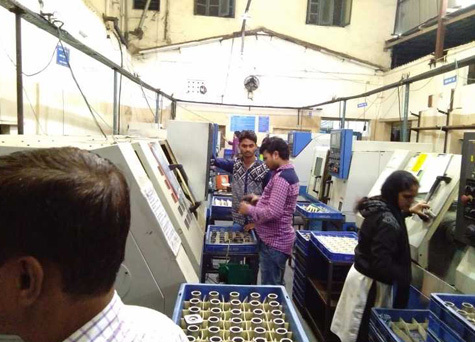 At Mittal Tech-Know, courses are designed to develop & strengthen the foundation of VMC machine users knowledge in terms of Operation, Part Programming, Correct setting of tools & work piece, metal cutting principle and above all the safe use of VMC machines. Reviews of enginnering drawing, dimensions, tolerance, angles, tooling knowledge. 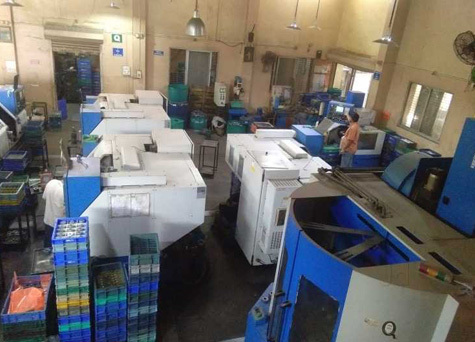 Reviews of machinings - milling, drilling, boaring, tapping, slot milling, sliting. Mittal Tech-Know provides workshop Training for CNC & VMC. CNC/VMC programing Training under guidence of senior programmer. CNC/VMC machine Training setting part under guidence of senior setter. Autocad to find out CNC / VMC operations co-ordinates. Conventional machine operating Training like drilling machine, keyway machine & tapping machine. We have own recruitment team for placement of CNC/VMC operators & programmers. We have 100% job assurity for the CNC & VMC operator & programmers in our own company or somewhere else. We got All You Need Best Teachers & Best Training. We have trained with hundreds of students. Check what our awesome happy students saying about us. "I am from ITI college, morwadi. I came here to learn the cnc programming & operating. I feel very positive still my course is not complete but i can do programming of any mechanical components very easily. Before i came here i dont know about the single thing about cnc machine but now i can handle cnc machine alone." "I really feel good after joining this classes. One thing the way of teaching is too good. I am very weak in maths but today I know how to calculate angle , tolerance, mean value, read the drawing properly, giving offset to cnc machine, to understand the control panel etc..awesome experience to join mittal tech know classes." "Classes are good for CNC & VMC programming. I am completely trained in CNC programming & quality. I learned how to measure parts or job by using vernier & micrometer. I just got special training for vernier, micrometer & autocad too. I suggest all guys you should join this class if you are looking classes in same field."